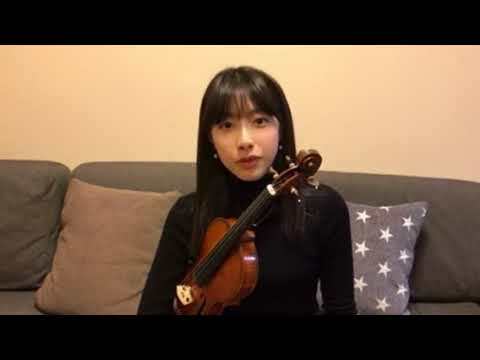 Rio was born in Tokyo, and is currently studying as a first-year student of violin at the Faculty of Music, Tokyo University of the Arts, where she holds a Tokuji Munetsugu special scholarship. 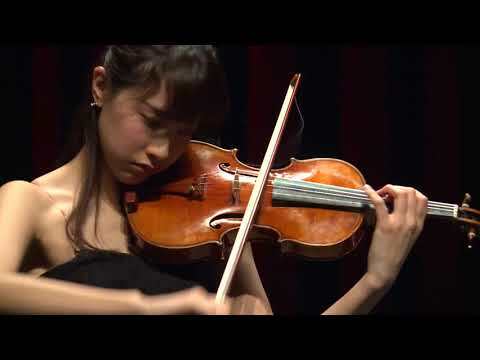 She has won multiple awards, including the 1st Prize and the Audience Prize at the 15th Tokyo Music Competition in the string section in 2017. She has performed with Tokyo Philharmonic Symphony Orchestra and New Japan Philharmonic Symphony Orchestra. She has previously studied with Gerard Pouret and Kazuki Sawa, and currently studies with Natsumi Tamai and Takako Yamazaki.